Backtrack & rediscover the earth’s elements that were used to heal the body for over 2,000 years. 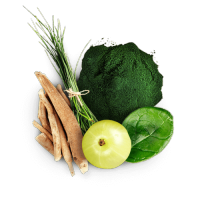 Ace Blend packs pure and powerful ancient superfoods​ which are deciphered and hailed by scientific research the world over. Rasayana provides strength to senses, mind & intellect. 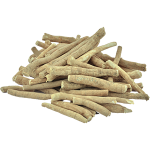 Ace Blend packs a full supply of Ashwagandha. Global research establishes its properties of rejuvenation, physical enhancement, mental well-being, and increasing overall longevity. Scientific study shows Ashwagandha’s strong wellness impact on over 50 conditions within the body. Anciently hailed for balancing all three ‘doshas’ (elements of the body), amla literally translates to unsurpassed or matchless. 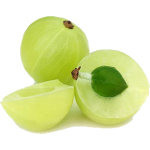 Amla has medically shown to have a natural excellence for immunomodulatory abilities (suppresses formation of diseases), lowering blood glucose and even promotes collagen production. Staying alive and unchanged for 2.5 billion years under the ocean, Chlorella not only defies evolution but is also amongst the first foods in the world. 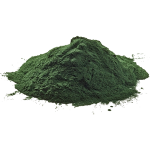 Chlorella aces among detoxifiers, working tirelessly towards binding pollutants, pesticides and harmful toxins from the body and flushing them out. ​This multi-nutrient (rich in chlorophyll), has seven times the Vitamin C as compared to oranges. 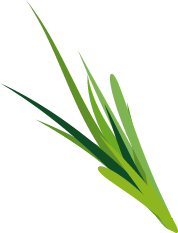 Astutely, barley grass (highly-alkaline) works to maintain LDL​ (bad cholesterol) in your body without interfering with HDL (good cholesterol). It also has positive impacts on triglycerides (the main constituent of body fat) protecting the heart efficiently. ​A dose of spinach every day keeps the brain healthy and the memory loss issues away. 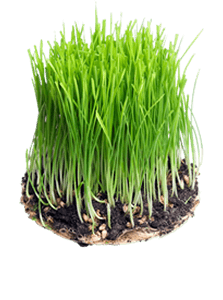 It has a natural supply of vitamins​ such as vitamin K, lutein, folate & beta-carotene). 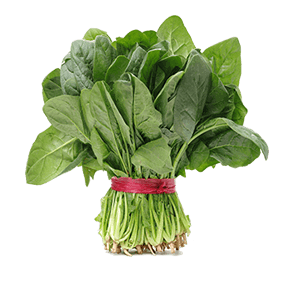 Spinach is beneficial in maintaining cognitive health as well as reversing the course of ageing of the brain.